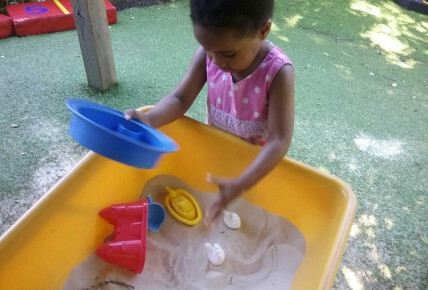 Today at Busy Bees Welwyn Garden City we have been enjoying the beautiful sunshine with a beach party day. 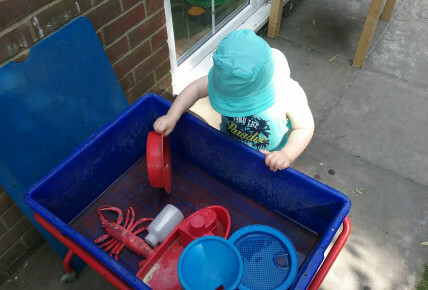 The children and staff came dressed in their beach wear and hula outfits and had lots of fun in the garden making sandcastles and paddling in the tuff trays filled with water. 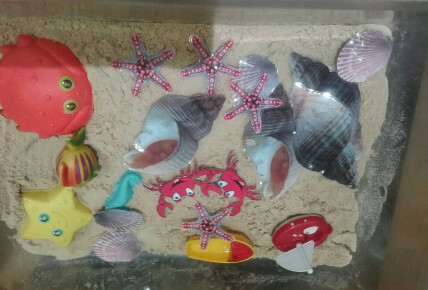 As well as other activities such as making playdough ice creams and creating their own beach pictures with sand and paint.